Croton thrives in full, bright light protected slightly with shade from the direct light of the hot sun. Patios and shrub borders make excellent homes outdoors while the light of a sun room or window seat help indoor croton flourish. Drafts and fluctuating temperatures may cause croton to suffer leaf drop or damage. 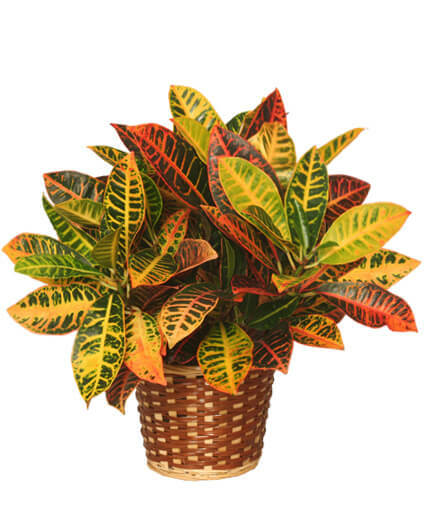 Croton will produce the best color under bright light and cool temperatures. Good color production is very likely during the winter if the proper amount of light is maintained. 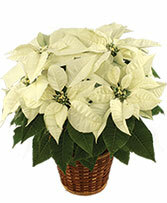 Color production may slow or diminish during the summer if the plants are not kept cool or are over fertilized. 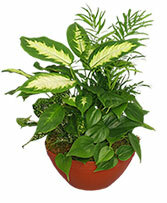 Croton (Codiaeum variegatum pictum) desires an environment of high humidity. 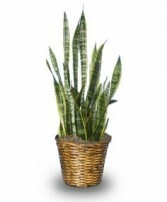 Indoor and outdoor croton should be watered freely and misted regularly during the growing season. During the winter months, water sparingly with lukewarm to room temperature water. Croton requires a fertile, humus rich environment. Apply a balanced liquid fertilizer (20-20-20) every two to three weeks. A balanced fertilizer stimulates vivid leaf colors during the growing season. 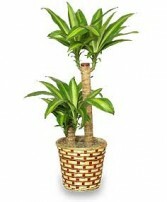 Croton (Codiaeum variegatum pictum) is susceptible to pest and pathogen problems. Common pests affecting croton are spider mites, scale insects, mealy bugs, and caterpillars. Pathogen problems are common in croton because of the highly moist and fertile environment required for growth. Typical pathogens include stem galls, root rot, and a wide range of other fungal and bacterial infections. Punctured Croton leaves will leak a white sap. This sap is typically very irritating to skin and may stain clothes. Softwood cuttings of croton should be rooted in summer with bottom heat. Dip bases in charcoal to stop bleeding. Air layer in spring. 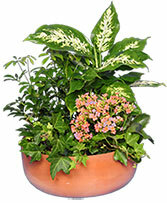 Also in spring, top-dress or pot croton (Codiaeum variegatum pictum). 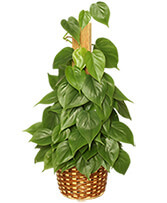 Buy Croton houseplants from your local florist today.